What comes into your mind when you see or hear this? ~ Very noisy leh! Stop disturbing my afternoon nap! ~ Dusty leh! Better close the windows or all the dust comes into my house! ~ Why everyday also dig de! 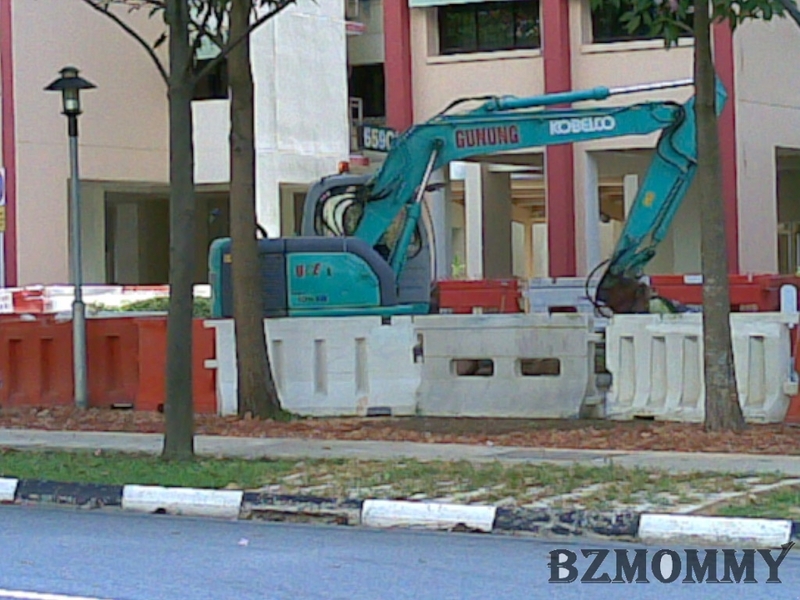 Dig here liao then dig there, cannot stop de meh? and the list goes on…the above speaks your mind? 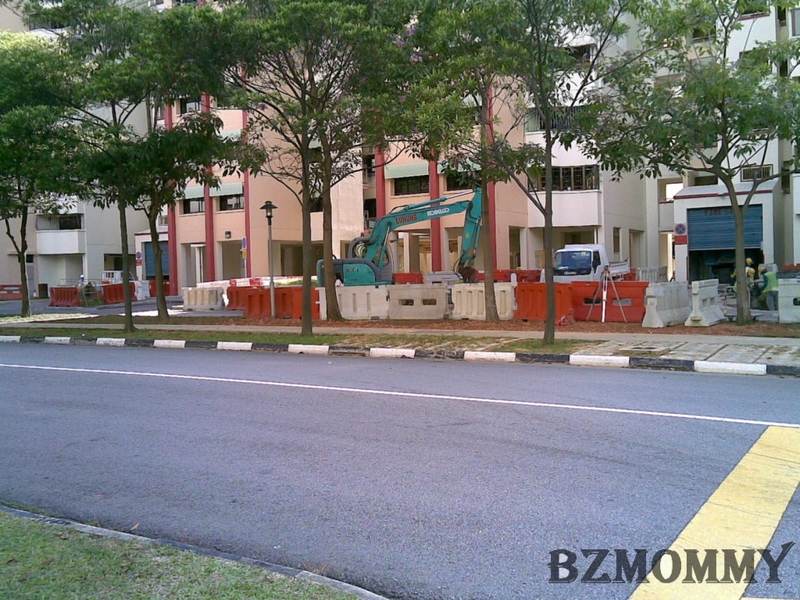 Well…there must be reason for all the digging lah, incase you are wondering. And bear this in mind, the people who are doing all the hard work under the hot sun, they didn’t like it either. But they have mouths to feed..
Yap, that’s my dad profession. I used profession because does your dad know how? If it’s not something of a common knowledge or skill, then my dad is indeed skillful and professional enough. Just like not everyone can be certified as an accountant, nor as a doctor or a lawyer, same goes to the one who operate that machine! He’s my dad, and I am proud of him!